Athena's Warehouse collects beautiful dresses for beautiful girls. 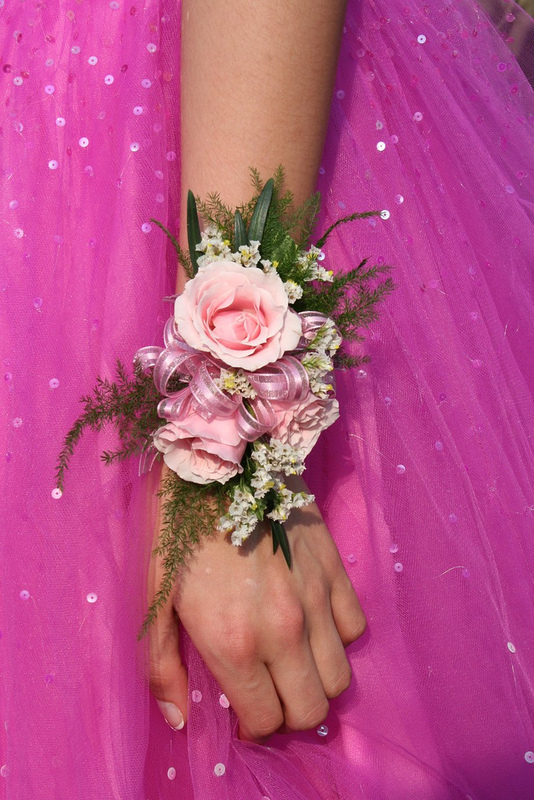 The most emotionally loaded word in high school has got to be PROM. It’s surrounded with anxious moments: Whether you’ll get asked. If you’ll get invited to the best after-party. And how late your dumb parents will let you stay out. But for some high school girls, their worst prom fear is that they won’t be able to go because they can’t afford to buy the dress. When your parents are struggling to put food on the table and keep a roof over your head, a prom dress is pretty low on the list of priorities. But Bee Nguyen of Atlanta understood that the Big Dress represented a unique opportunity to reach out to girls in need, connect with them, and give them a sense of their own power and potential. 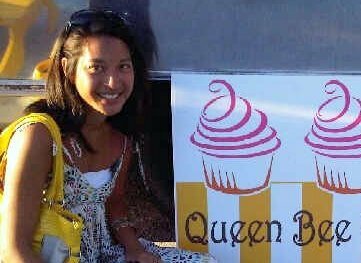 Bee started Athena’s Warehouse in 2009, using the Greek goddess of strength, heroism and wisdom as her iconic symbol. 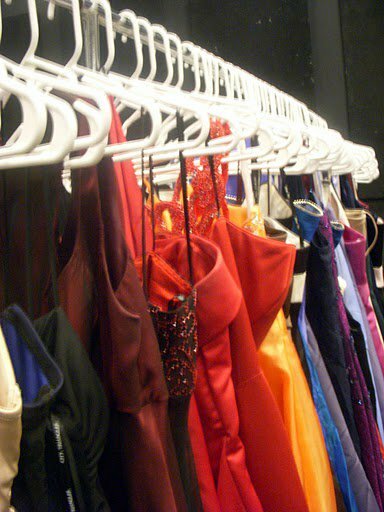 All year long, Bee, her sisters Kim and Phi, and a cadre of volunteers collect gently used cocktail dresses and gowns, and Bee contacts counselors at Grady, Maynard Jackson, and Cross Keys High Schools to identify girls who might be in need. But the beautiful part of Athena’s Warehouse is that it’s not simply a giveaway; it’s a circle of giving that enriches everyone it touches. In exchange for the dress, the girls are asked to spend an afternoon with AW volunteers, working in the kitchen at Project Open Hand, a favorite charity of Bee’s that provides 5,000 meals every day to seniors and the chronically ill. 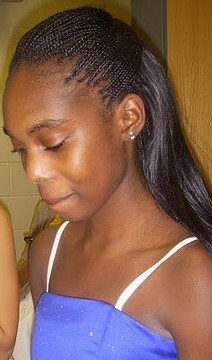 The girls and volunteers don hairnets, roll up their sleeves, and pitch in to help. 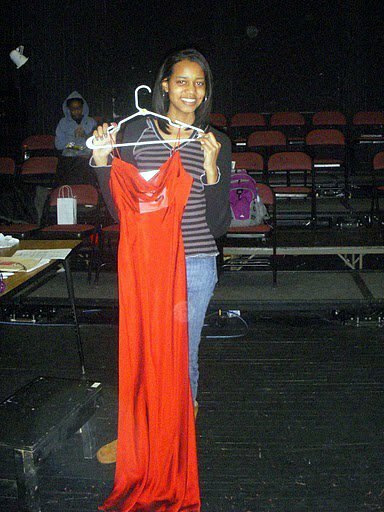 A few days later, the volunteers drive the dresses to the high schools and act as personal shoppers to about 40 girls at each school, making sure every girl finds her absolutely perfect gown. Now Bee would be the first to admit that a prom dress isn’t going to change the world – but that’s not the point. It can be the beginning of a feeling of empowerment, and a resounding reinforcement that you are worthy, capable and full of potential. And what young girl doesn’t need to be reminded that? I love this young organization for its big heart and bounty of other ideas based on the belief that females can and should empower each other through personal support and public service. I’m sending my check for $100 to Athena’s Warehouse today (enough to dry-clean 10 dresses!) – and if I can bear to part with any of my old glories, I’ll drop them off at the same address: Sanctuary Real Estate, 300 N. Highland Ave, Suite B Atlanta, GA 30307. You’re invited to join the party, too! Great idea: Not a handout at all, but rather an exchange of value. Everyone benefits. Congratulations, Bee, for making a difference. And another excellent post, Betty! 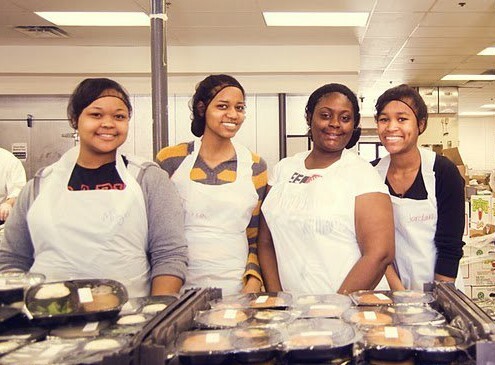 I love that all she asks of the girls is to volunteer in the Project Open Hand kitchen. Do the girls keep the dresses? Yes, the girls DO get to keep the dress! The organization pays to dry clean the dresses before they give them to the girls, and then they’re theirs to keep! Happy ending! !